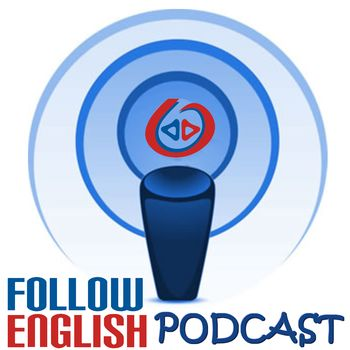 In this episode I interview an EFL teacher from Brazil. We talked about educational background, her language classes and she gave some personal tips on what learners can do to learn a foreign language more effectively. We also talked about the role of EFL teachers and how it is changing nowadays.